MTV Splitsvilla 9-Episode 19 Highlights/precap: MTV splitsvilla is come back with new season. This season is all about “women rule”. In this season, only princesses rule on throne, there will be no king ruling in villa. Boys have no any power to dump any princesses. We really enjoyed last episode of splitsvilla 9. MTV Splitsvilla 9-Episode 9-8th October 2016 Written Updates: These days the television show MTV Splitsvilla season 9 is getting hotter. This show is known for controversial and love connections. The reality show revolves around young boys and girls trying to secure a place in “Splitsvilla”, a villa. It is a “hunt for love” show where boys and girls compete in tasks to stay in the competition and mingle with the contestants to find love. You can watch full episode on Voot application and MTV Official site. 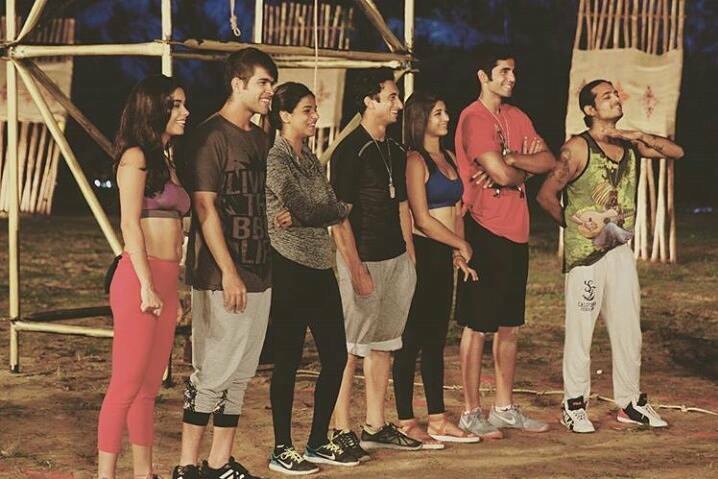 MTV Splitsvilla 9-winner Contestants name: We'll update soon. Stay Tune. Thank you. Finalist contestants Name: Gurmeet Singh rehal, Kavya Khurana, Martina Thariyan, Varun Sood, Rajnandini Borpuzari, Partik Kalsi, Nikhil Sachdeva.